Welcome to Dream Team Beach Resort , a romantic Island resort found in the beautiful paradise of Ko Lanta; where nothing has been spared to bring you the finest in accommodation, dining and relaxation. 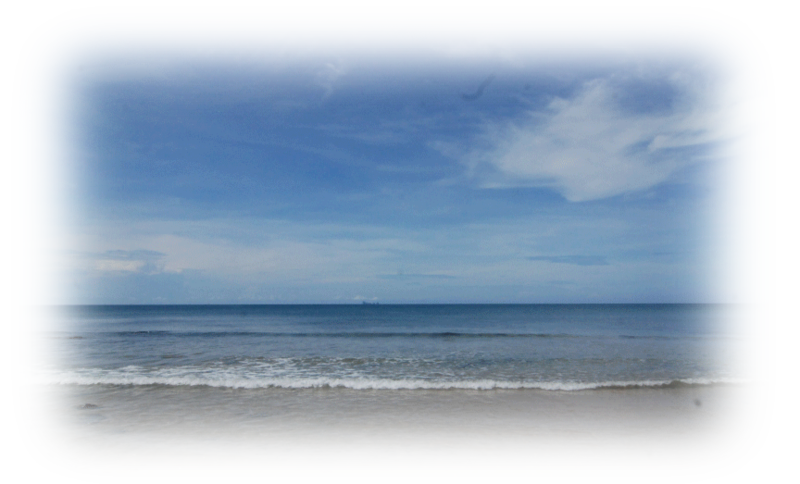 Ko Lanta is located in the Andaman Sea off the west coast of southern Thailand. The island boasts very easy access from many major airports around the area; four hours from Phuket by ferry via Phi Phi Island, two hours from Krabi by ferry and two hours from krabi center by minivan and two hours from Trang by minivan,too. Since 1991 Dream Team Beach Resort are service customer with service mind ,with Private Beach , peaceful, essentially and the best view sunset in koh lanta .Dream Team Beach Resort is situated on prime land at the south of Klong Nin Beach right in the middle of Lanta Island. 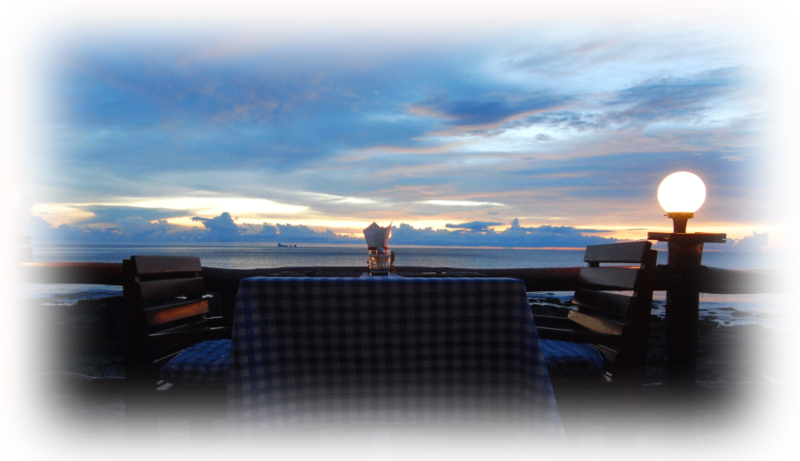 Nested between tropical rainforests and the sparkling and crystal clear Andaman Sea. 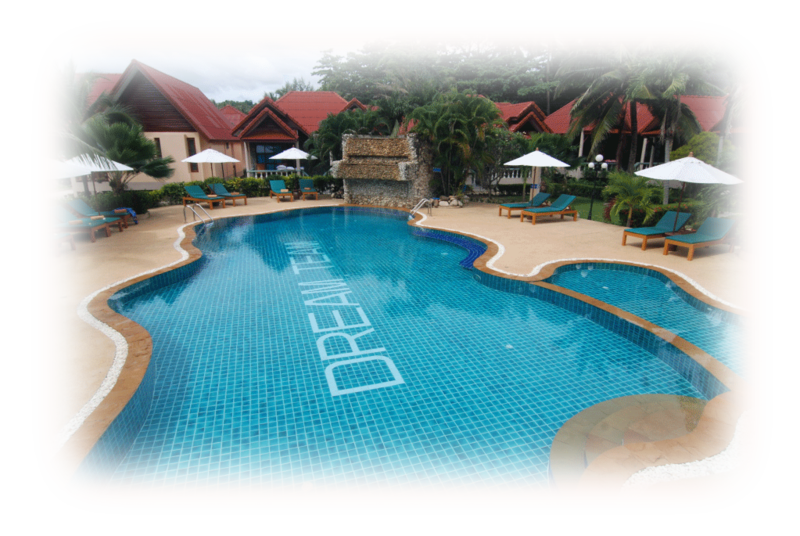 Dream Team Beach Resort ,our range 3 star. Please note that the above prices may change without prior notice thank you very much for your kind suport to Dream Team Beach Reasort and we are looking forword to saving your most valuble clients in the near future.